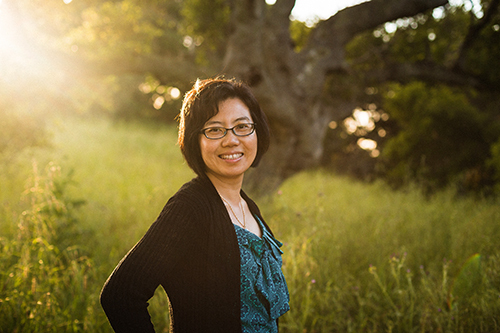 Clinic Director: Dr. Dao Truong, D.C.
Heart and Hands Chiropractic provides quality, individualized chiropractic care to patients in Petaluma, CA and the surrounding areas of Sonoma and Marin County. We're here to help. Let us provide the relief and restore the balance you need to get back to the life you want. Call our office today at (707) 981-8690 for an appointment.